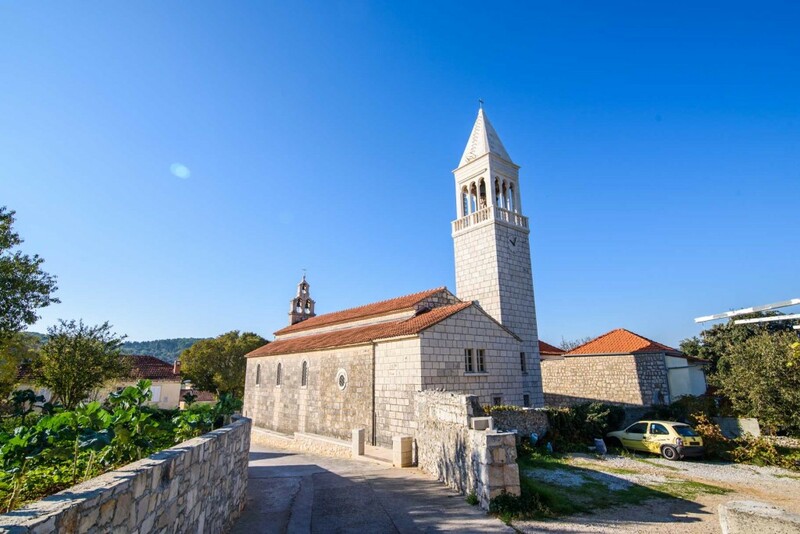 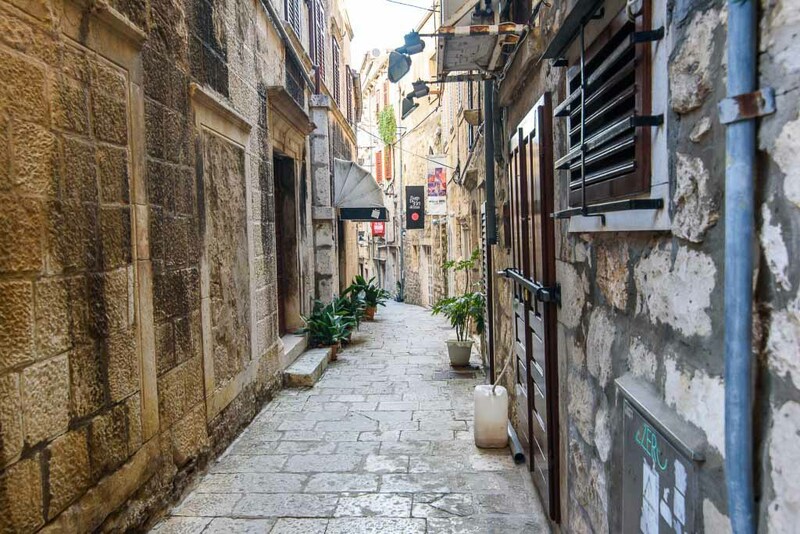 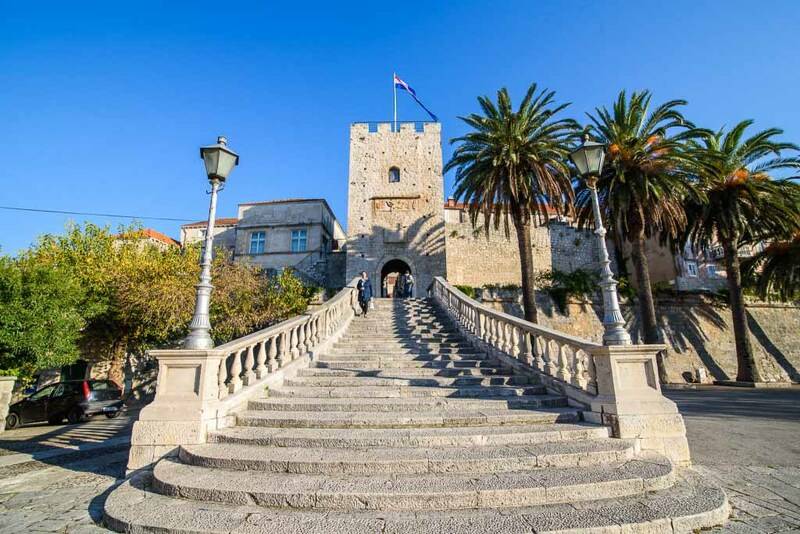 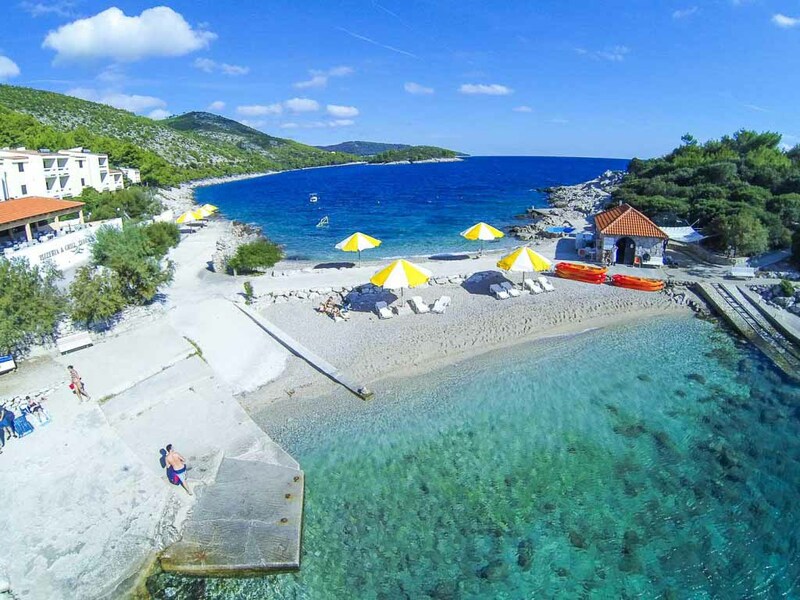 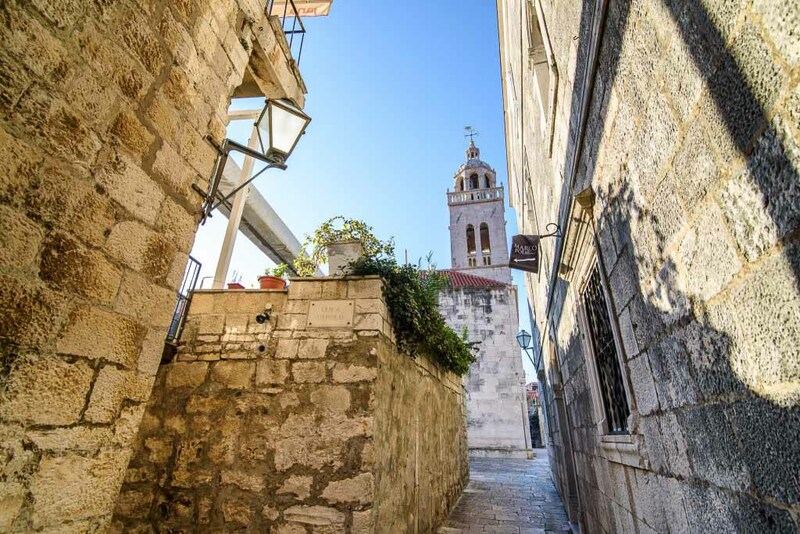 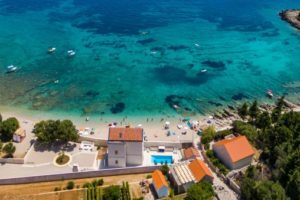 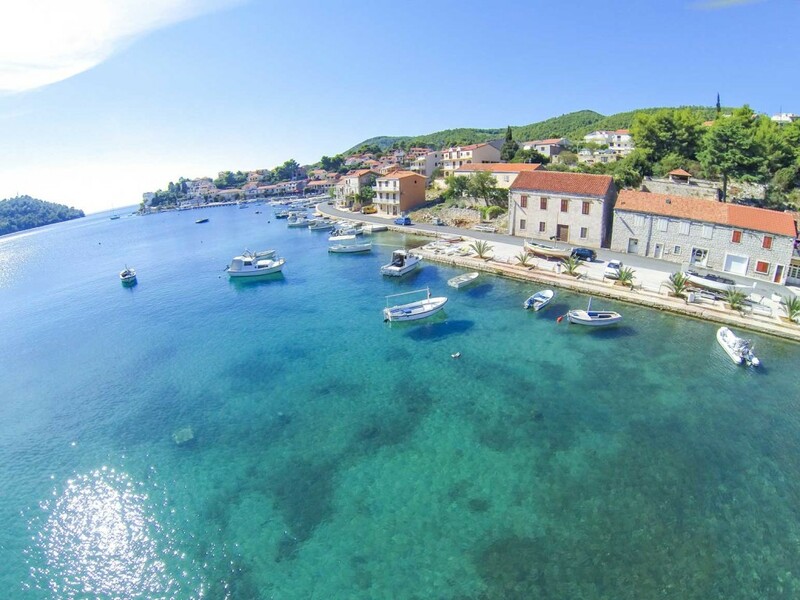 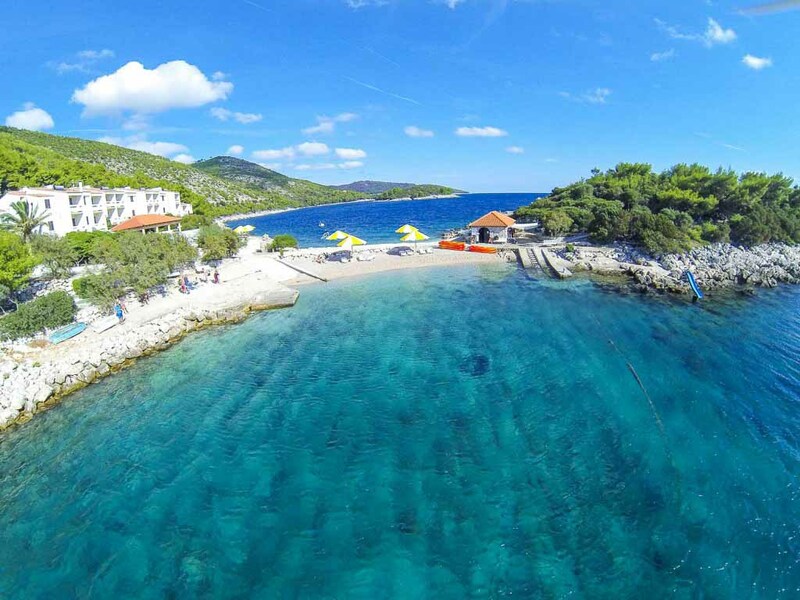 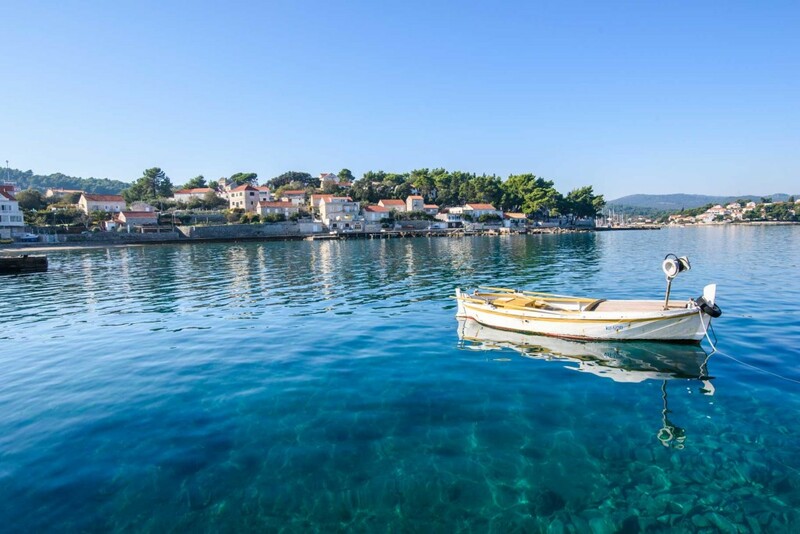 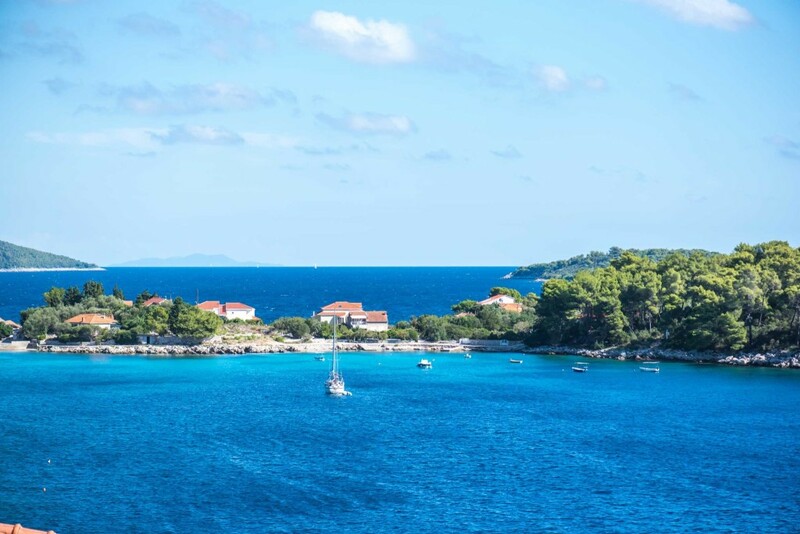 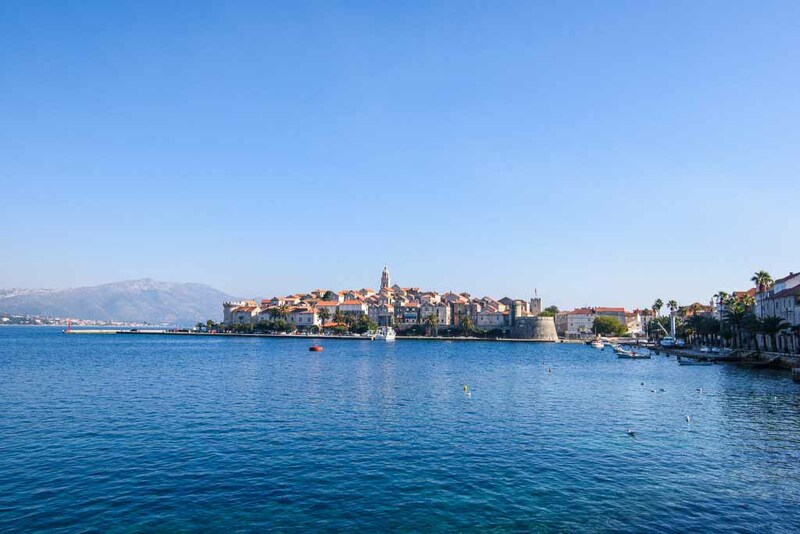 Unspoilt, stunning locations, beaches & scenery, water sports, wonderful old towns & historical sights - for quality of location, Korcula is a wonderful choice for a family holiday. 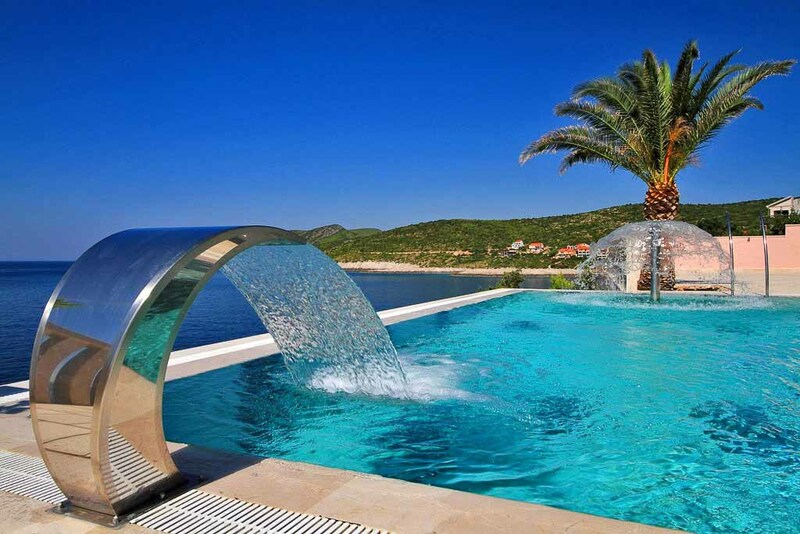 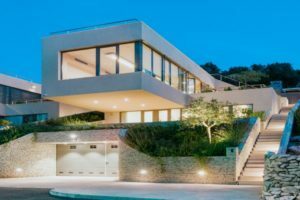 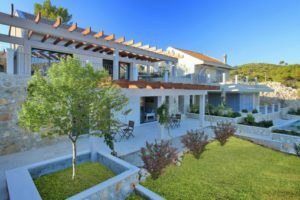 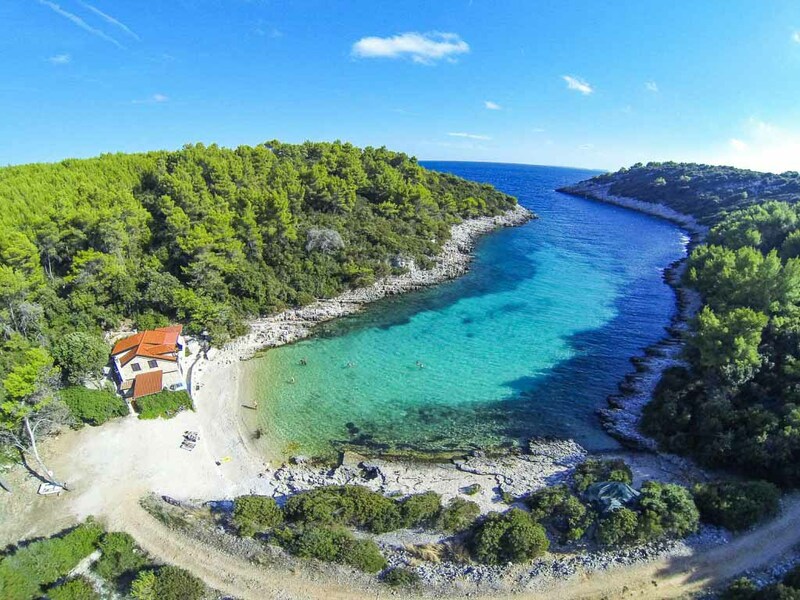 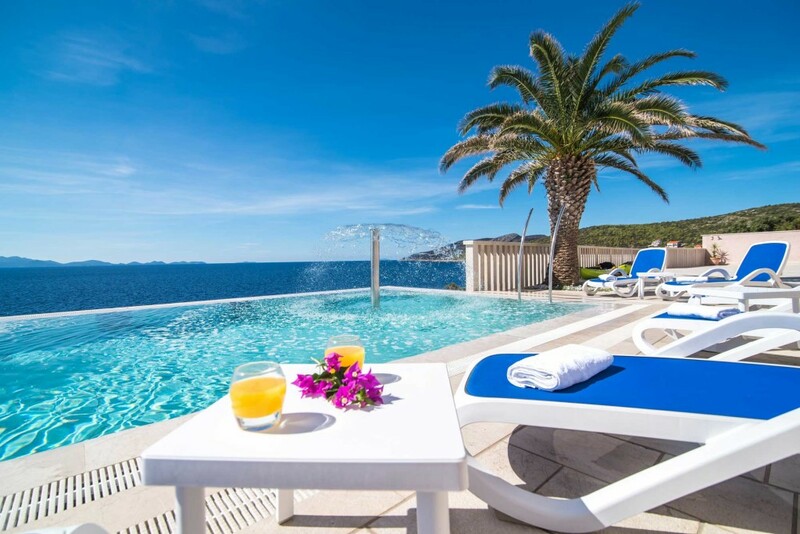 Villa Milfora is just 10m from the sea, on the beautiful island of Korcula, close to the pretty village of Prizba with its restaurants and cafe bars . 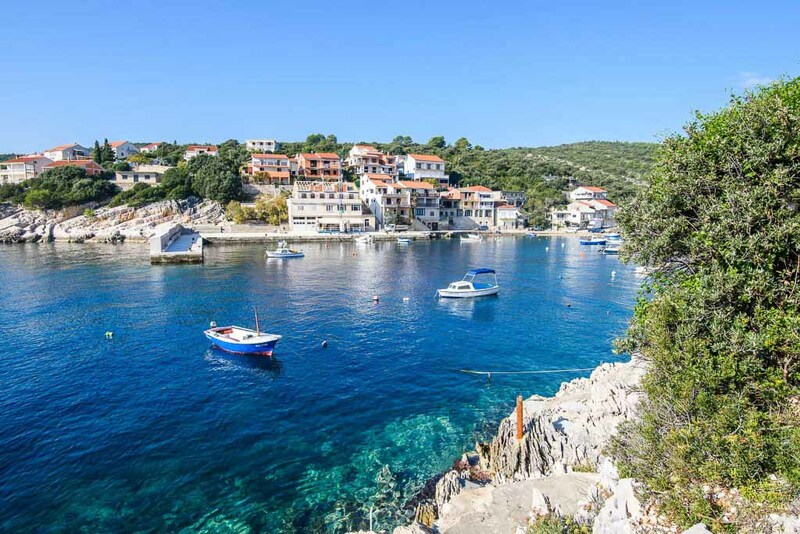 “We had a fantastic holiday - The location of the villa was perfect -All in all everyone agreed that it was a brilliant two weeks"
Villa Korcula is in a terrific spot, just around the bay from the stunning Old Town of Korcula, tucked away in a little sheltered inlet. 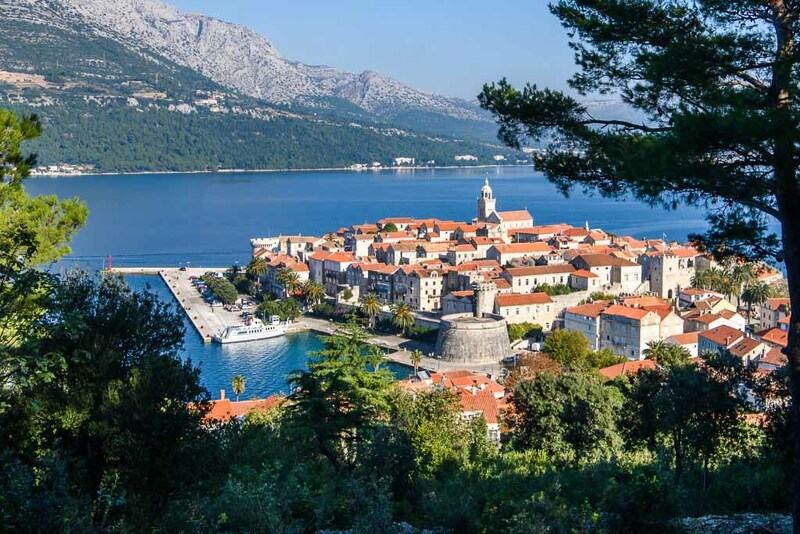 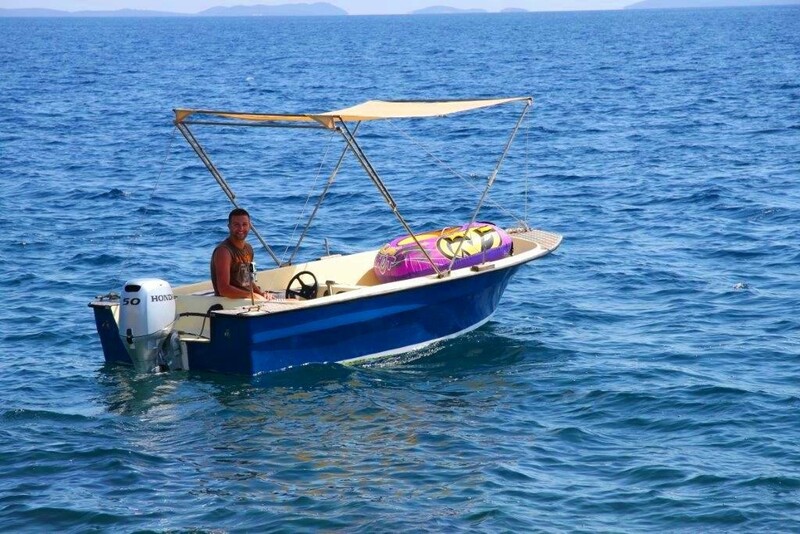 Getting to Korcula is easy - let us arrange car hire for you or a transfer to your villa or to the ferry - you can get to Korcula from Split or Dubrovnik and the scenery, whichever way you travel, is fabulous. 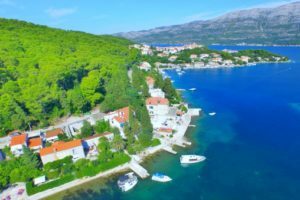 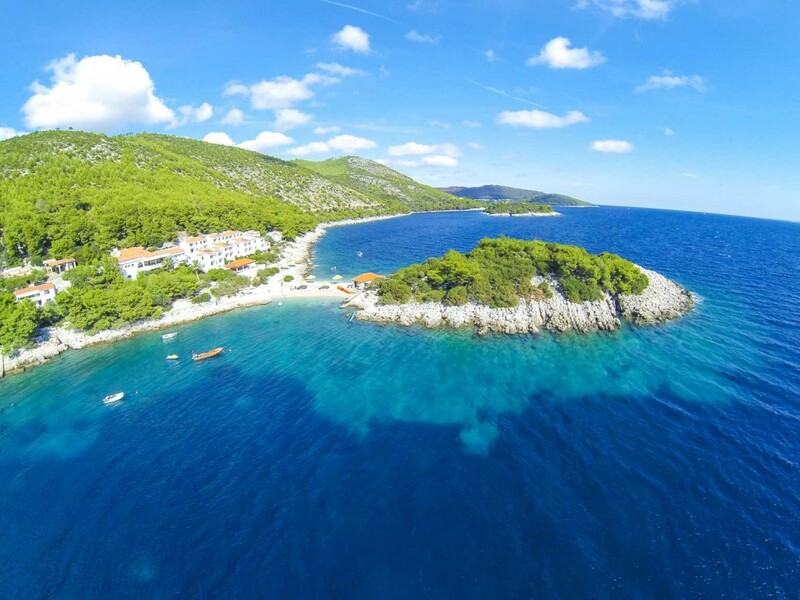 Driving up from Dubrovnik, you pass through the wine region and oyster bays of the Peljesac Peninsula and the local food and wine are delicious in this area. 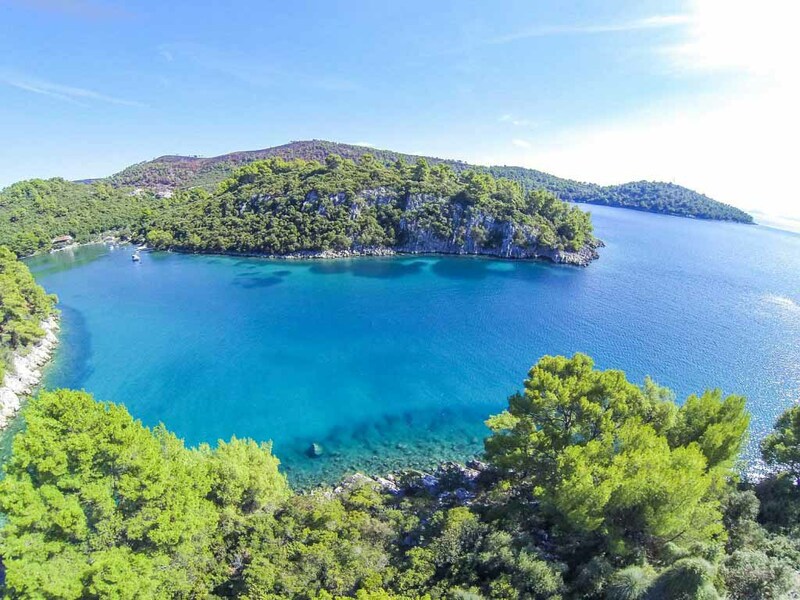 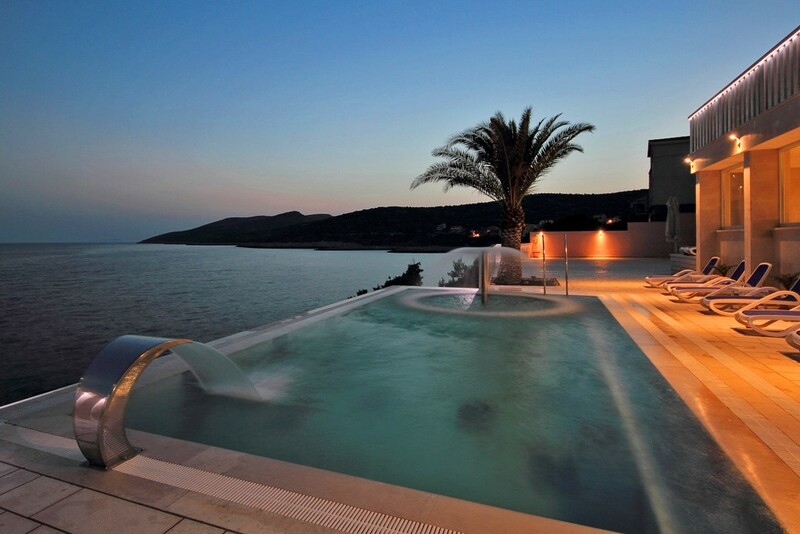 Once at your Korcula Island villa, there are some beautiful places to see.